eTwinning is the community for schools in Europe. It offers a platform for staff(teachers,head teachers, librarians, etc. )working in a school in one of the European countries involved to communicate,collaborate, develop projects, share and, in short, feel and be part of the most exciting learning community in Europe. We have been running eTwinning projects since 2009 at our school. 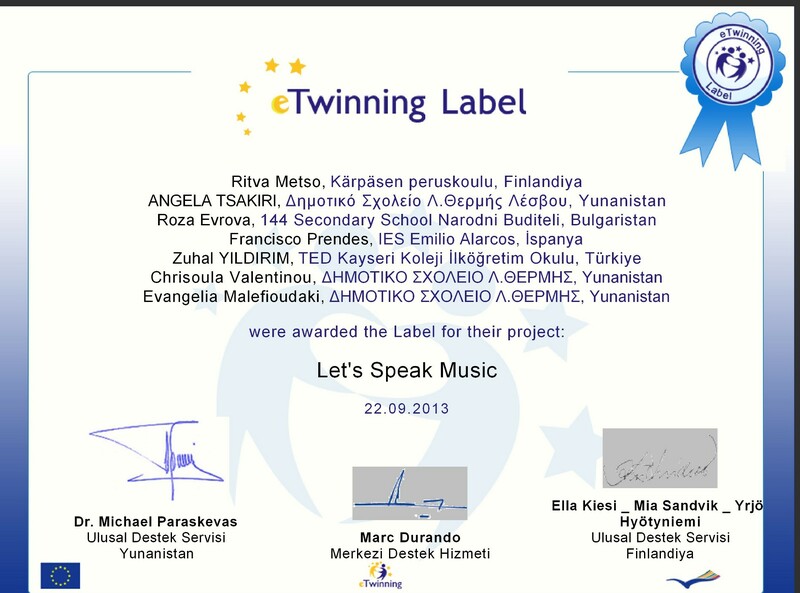 This year our project is called ‘LET’S SPEAK MUSİC!’ Our partners are from Greece, Spain, Finland and Bulgaria. The project will explore the common characteristics and qualities that music and language share. Musical activities will be integrated into foreign language education. We will also explore the term “musilanguage” as an approach towards the development of four skills and the reduction of inhibitions and language barriers. The project will help students overcome cultural differences and enhance their self-confidence and self-expression. 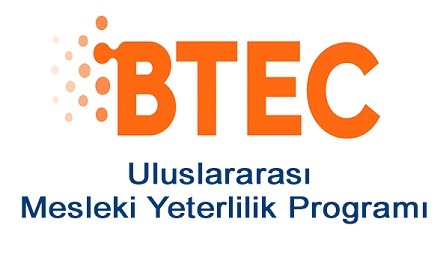 The club is supervised by Zuhal YILDIRIM,Fatma Baysal and Şebnem Çalışkan. This year 26 pupils from 5th,6th and 7th graders take part in the project. Last year the first volume of our school’s English magazine was published. This year 21 students are chosen to contribute to this year’s magazine. Our aim is to publish the second volume this year. Our students will decide the topics. They will write about the subjects they want to read in our magazine. Playing games is an enjoyable and effective way to improve students’ language. Over 30 students want to join this club because they have fun while learning. We have various games like board games, online games, vocabulary games, indoor or outdoor games etc. Beside games we have different activities like culture quizes, debates, role playing, mini sketches, music and different kinds of dances. The main aim of JMUNESCO Club is widen students’ perspectives of the World and let them bring democracy to life. JMUNESCO Club also aims to help our students gain a diplomatic perspective. Students in this club represent another country in the conference so they build an objective perspective against all countries and cultures. This simulation of United Nations Assembly improves their problem solving and production skills. 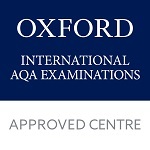 The aim of the club is to help the students improve their speaking skills. The club consists of 2nd and 3rd grade students. Throughout the year, the students will practice three plays “Mice Wedding”, “Half Chicken” and “Cinderella”. At the end of the year, they will perform one of these plays. 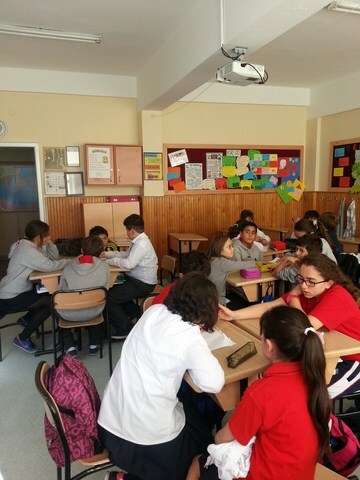 The club is supervised by English teachers Tülin Gürbüz and Gökçe Özge Karalar. Welcome to VOC Club. What does VOC mean? Vocabulary. The purpose of this club is to provide numerous fun and educational opportunites for students to learn new words and use them accordingly. This club is exclusively for the 4th Grade students.